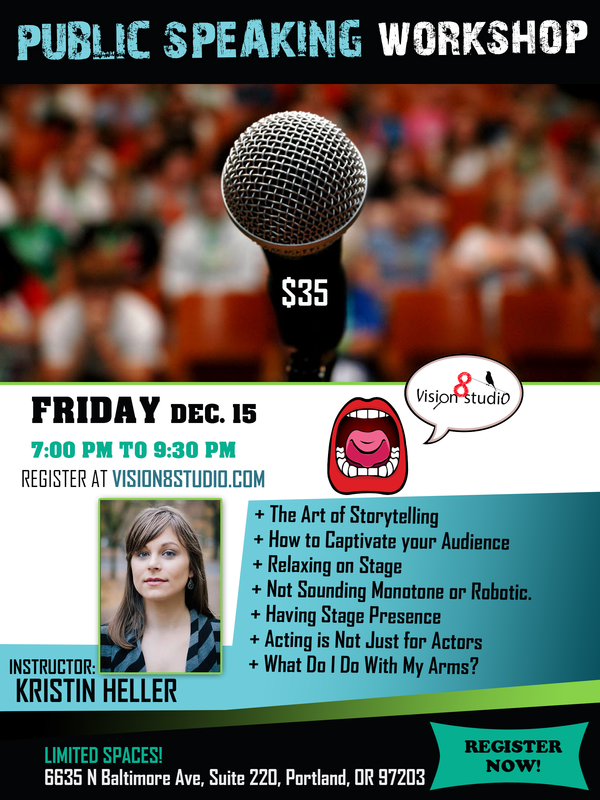 December 15th - 7:00 p.m. - 9:30 p.m.
Not Sounding Monotone or Robotic. What Do I Do With My Arms? Please feel free to bring any speech you are working on. If you do not have one, we will provide something for you.